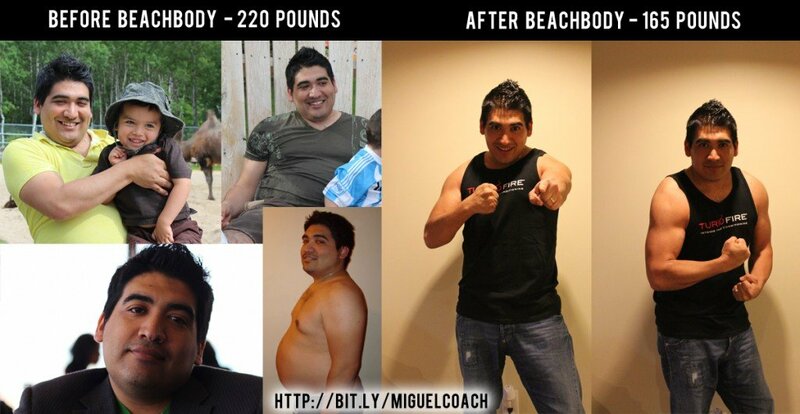 I lose 45 pounds in 90 days using the Turbo Fire. How was I able to do this? How did I go from 230 pounds to 185 pounds in 90 days? I went on It wasn't easy, but the Turbo Fire Schedule made it possible. Why? because the workouts are fun, short, and the schedule was built to keep you excited. 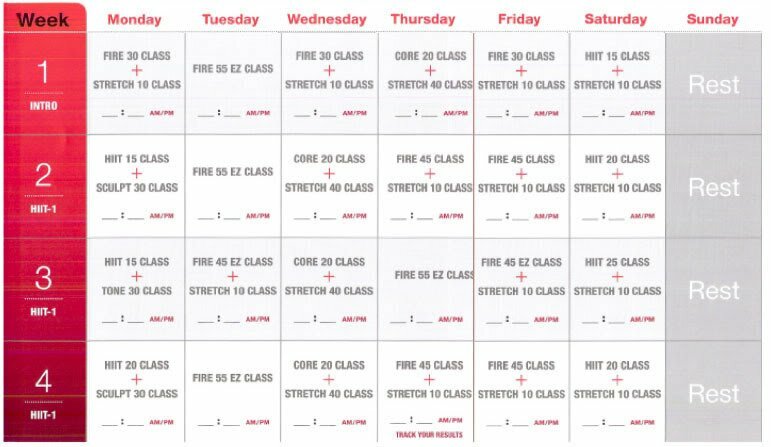 The entire Turbo Fire schedule is 20 weeks in length, but it doesn't really feel like it. By the end of doing the Turbo Fire workout program, I was down to 170 pounds and in the best shape of my life. The real secret to Turbo Fire, is the HIIT training. For those that are unfamiliar, HIIT training makes you push as hard as you can for a set period of time, and then taking a short rest before you do it all again. What this does is get your body into a state where it is burning calories like crazy during your workout, and also after your workout. A typical 20 minute Turbo Fire workout can burn up to 900 calories for you in a day. This is what makes Turbo Fire so unique and the schedule so easy to follow. People get results, so they stick with the workout program. 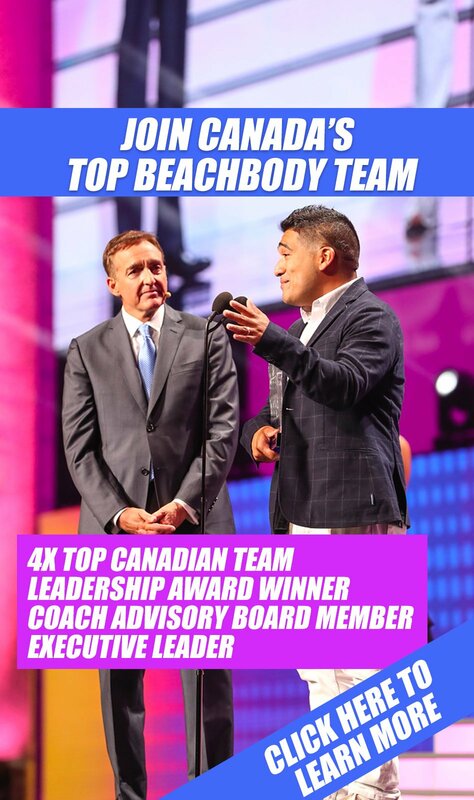 I will give you an example schedule so you can see what Turbo Fire is all about. Here is one month of the Turbo Fire Schedule. The great thing about Turbo Fire is the schedule is constantly diverse and changing. 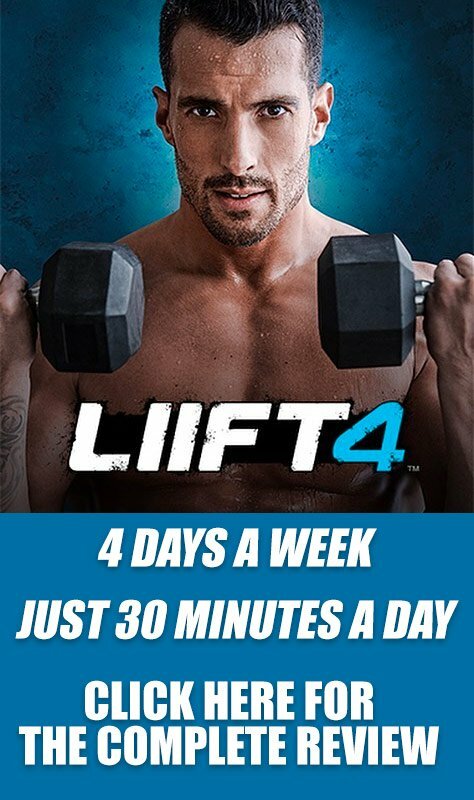 Every week you get a new workout schedule, and every week you are kept on your toes from Chalene Johnson. The HIIT workouts in Turbo Fire are made up of some crazy high intensity interval training workout where you push hard for one minute, and rest for one minute. The Fire Classes are constant exertion workouts (for the most part), with a few Fire Drills thrown into the mix. Then of course you have the stretch, core, and EZ classes that are little less intense, but will still leave you gasping for air and burning calories like crazy. You can view the Turbo Fire schedule below, or you can download the Turbo Fire Schedule here. What Does Turbo Fire Workout Look Like? Haven't had a chance to try Turbo Fire yet? Want to see what Turbo Fire is all about? Here is a video of me doing a HIIT drill during my third month of following the Turbo Fire Schedule. I wish I had a video of the first time I tried a HIIT workout. Trust me it didn't look anything like this.